Amazing, professional customer care. Always available, always helpful. Personal, direct service from human beings. Thrive hive is woth the money with or without the web site creation. However, the web site templates are somewhat limited. I needed to increase our rankings and better manage our online marketing. We have steadily increased rank ever since we started. I am loving it. 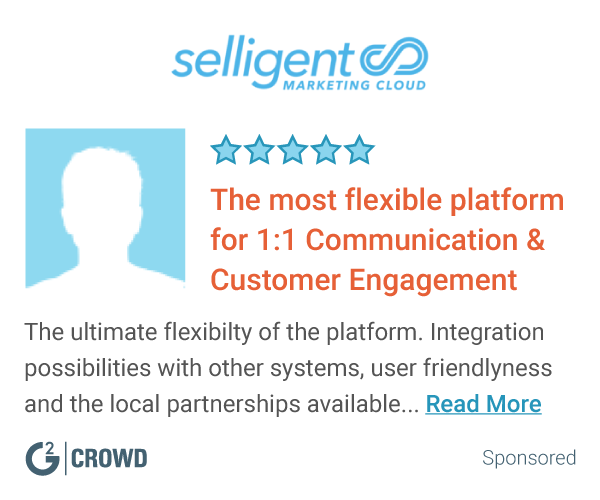 "Competent, professional, communcative, insightful...couldn't be better!" I appreciate ThriveHive's sincere commitment to online presence, encouraging integrity and clarity for their client. 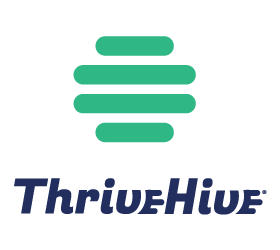 ThriveHive is respectful (no hard-sell), knowledgeable, and brings all that forward with a good sense of humor and generosity of spirit. ThriveHive could advertise (present via the web) their offered services a bit more clearly, from what I've seen. Come to Thrive with all of your questions - everything you ask will be respected and responded to thoroughly. Search Engine Optiminization (SEO) and strong web presence being sought. Very helpful with that.